Civil society plays an important health governance role by influencing international sexual, reproductive health and HIV agendas as expressed in international conferences; monitoring and evaluating implementation; and holding governments accountable for their commitments. 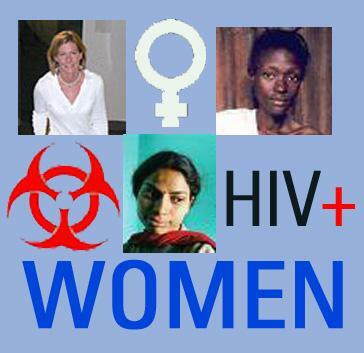 Integration of sexual and reproductive health (SRH) and HIV services to achieve the health-related MDGs would seem to be a strategic joint advocacy agenda for the women’s sexual and reproductive health movement and HIV activists, particularly women living with HIV. However we found that the self-perpetuating invisibility of women and children in concentrated HIV epidemics and divisive issue-framing which pits women’s rights against infant health and SRH against HIV are barriers to joint advocacy in Latin America. Based on their lived experience, women with HIV articulate a rights-based argument for SRH/HIV integration which could discursively organize a cohesive policy community, but face gender, class and HIV-related discrimination in coalition building. Poor progress on SRH/HIV integration in the Latin American countries studied exemplifies the need for greater involvement of people living with HIV and AIDS, especially women, to generate relevant and effective programming, policy, and civil society advocacy at the country level.